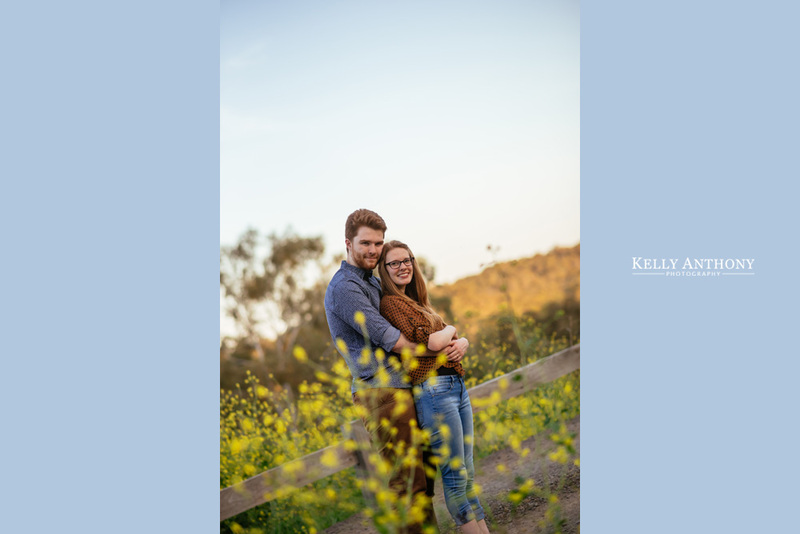 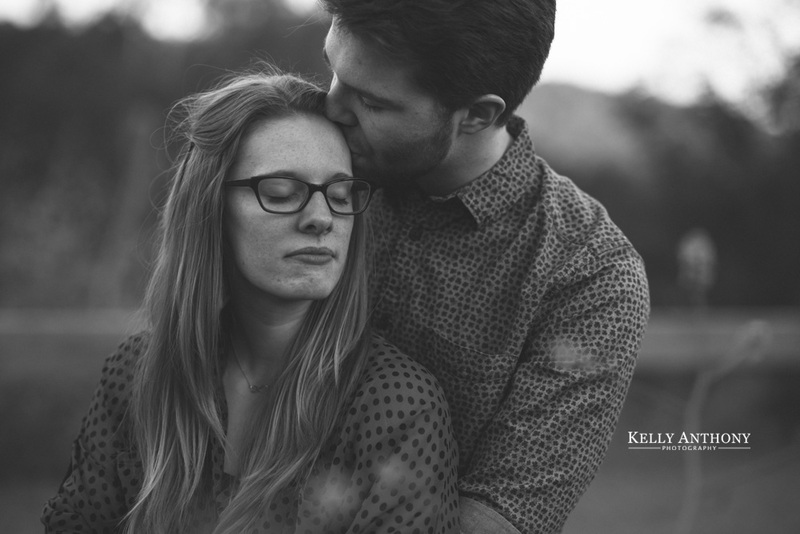 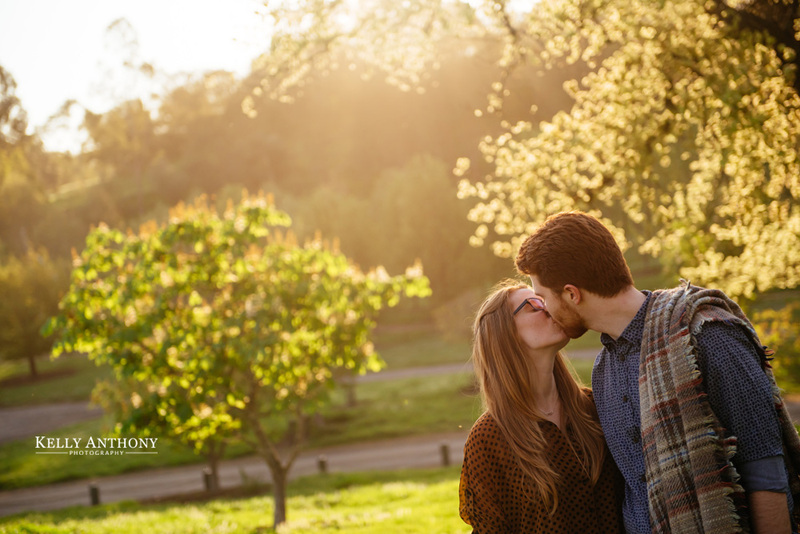 This blog post features Sarah and Matt who got engaged early this year. 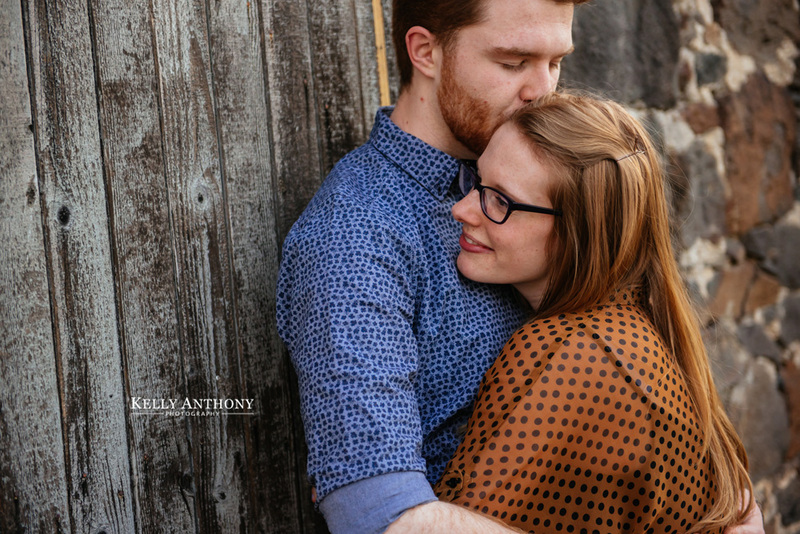 They first met each other on a beach mission trip a few years back. 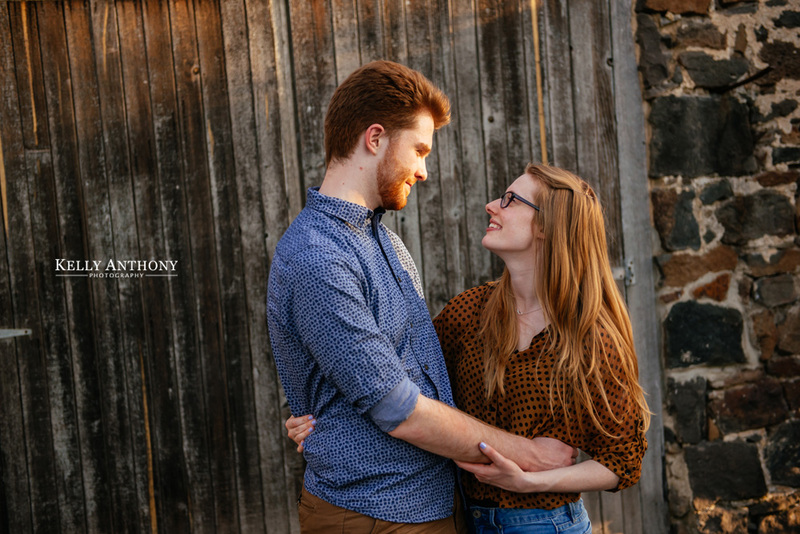 Initially it took Sarah some convincing that she should go out with Matt, but he won her over and now less than 12 months, Matt proposed with a special song her wrote and sang. 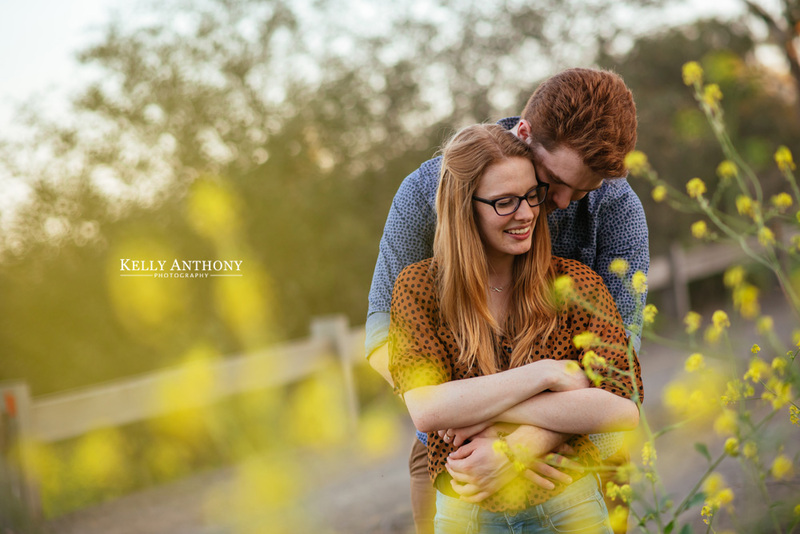 Their wedding is set for mid 2016. 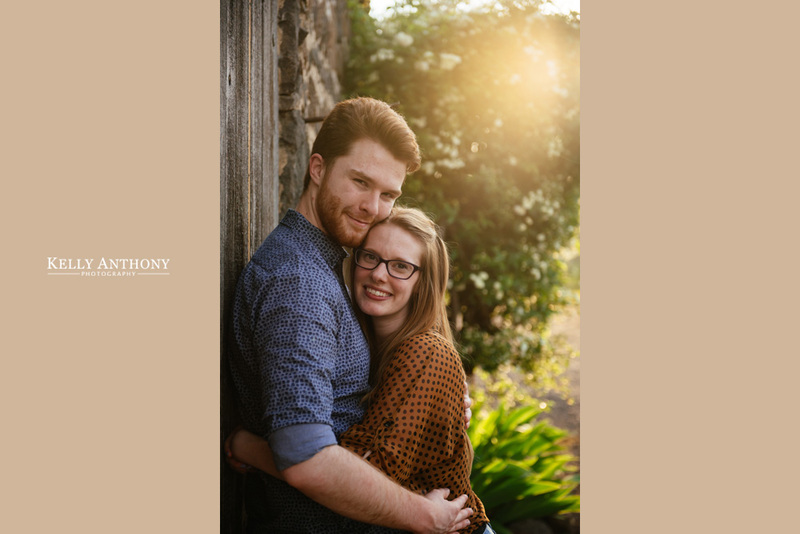 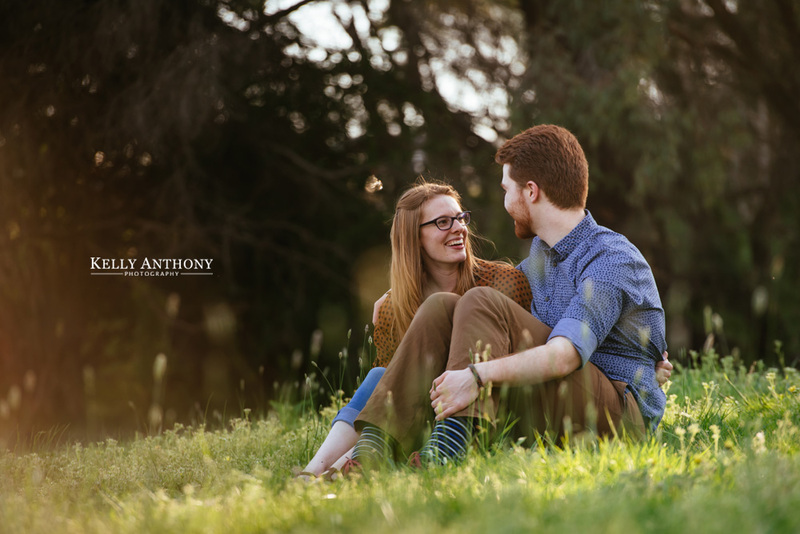 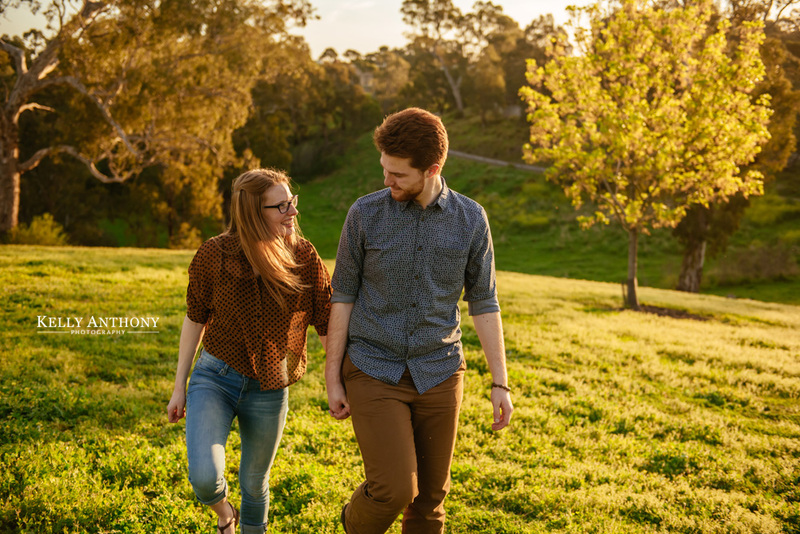 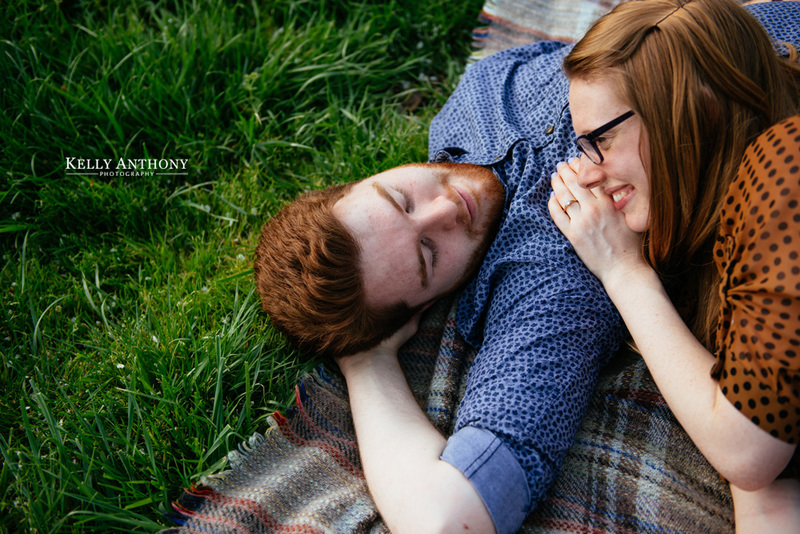 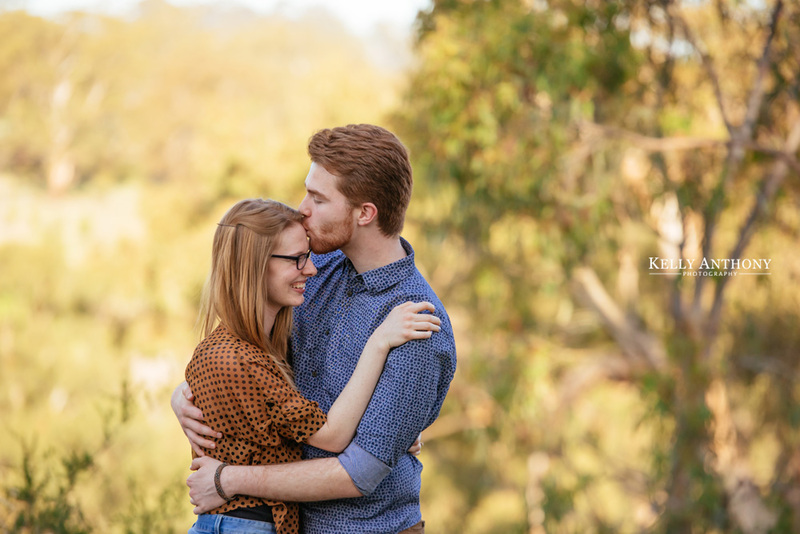 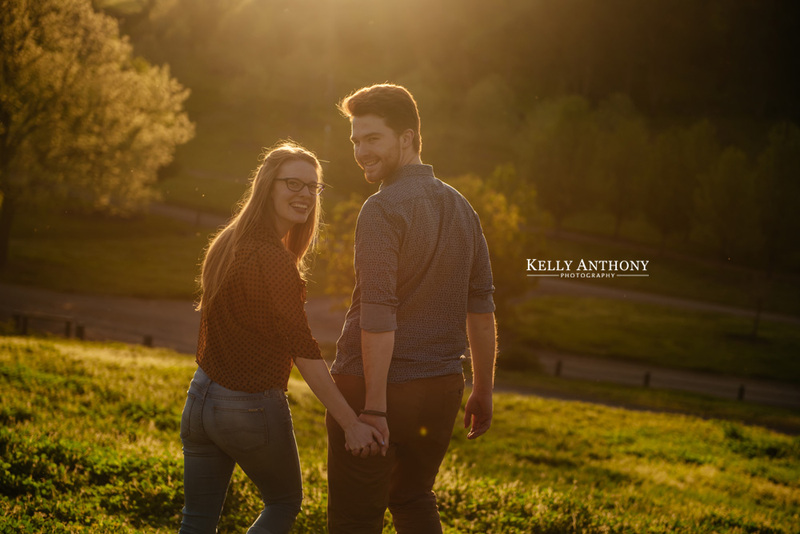 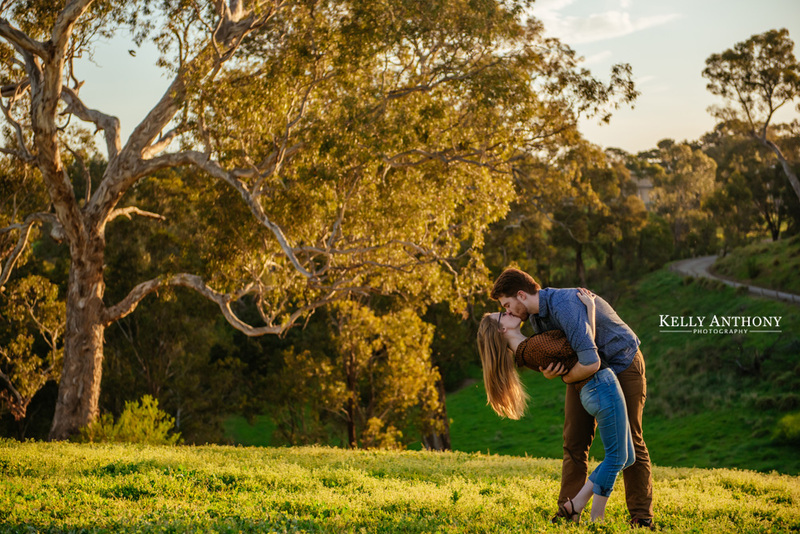 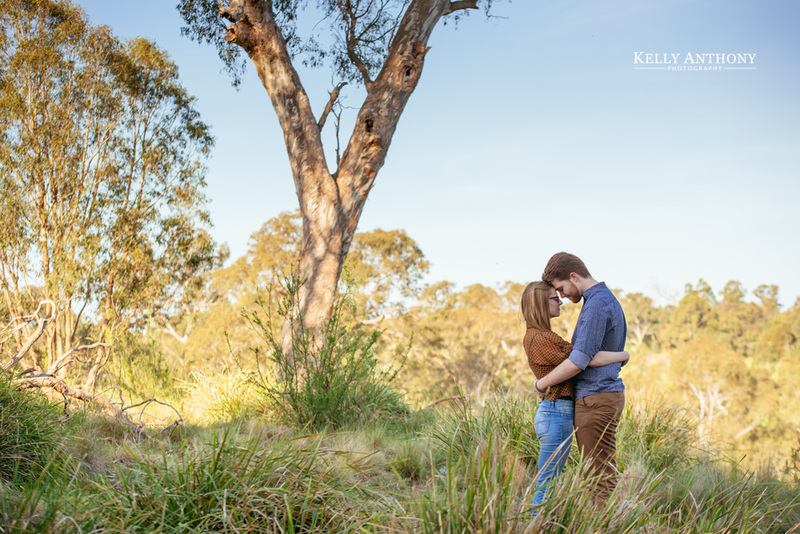 This Melbourne engagement portrait session was held on a sunny Autumn evening, capturing some lovely moments for Sarah and Matt.